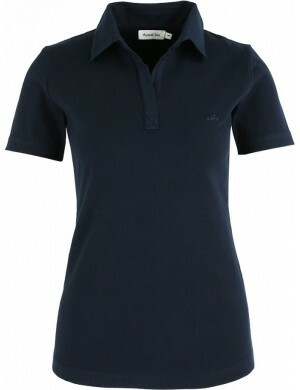 Here is a model made entirely of cotton, it will satisfy any elegant and coquettish woman. 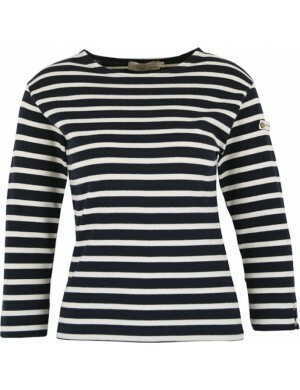 With its treated cotton there is no risk of washing, here is a big concern to remove. 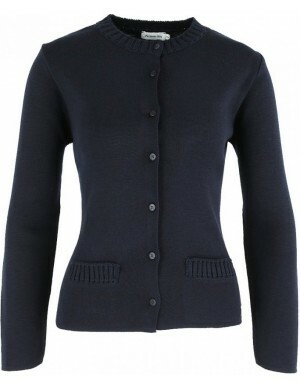 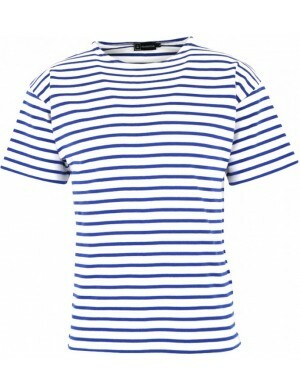 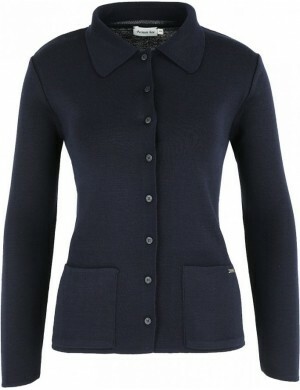 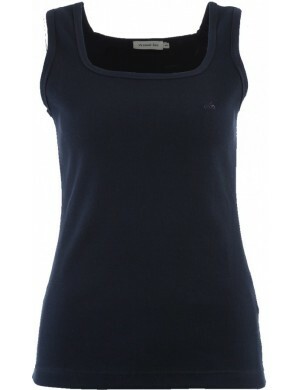 In addition to this model is the authentic Navy, it is a product followed and worked to satisfy a demanding clientele. 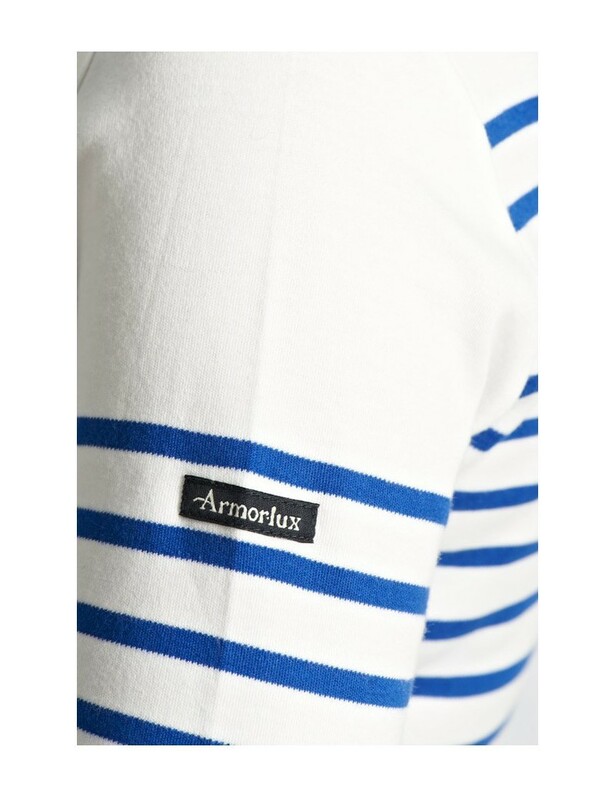 This marinière went through the ages keeping its image of quality and aesthetics. 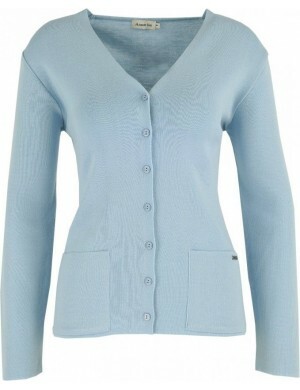 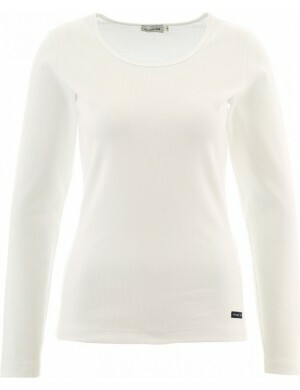 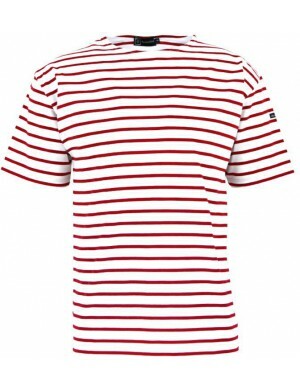 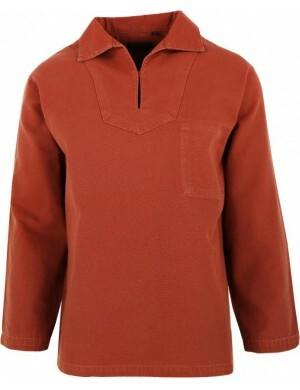 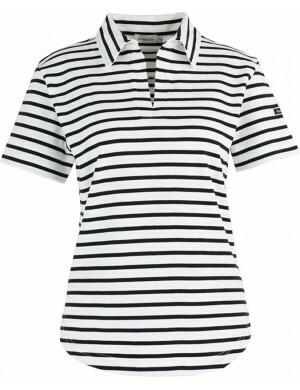 Its interlock cotton ensures a consistent fabric thickness which makes it a very durable product. 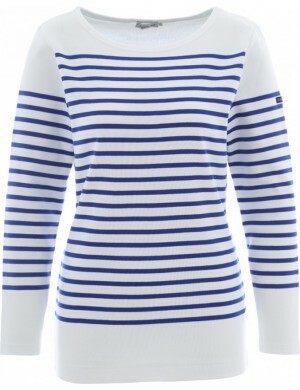 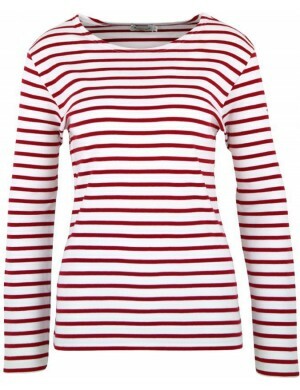 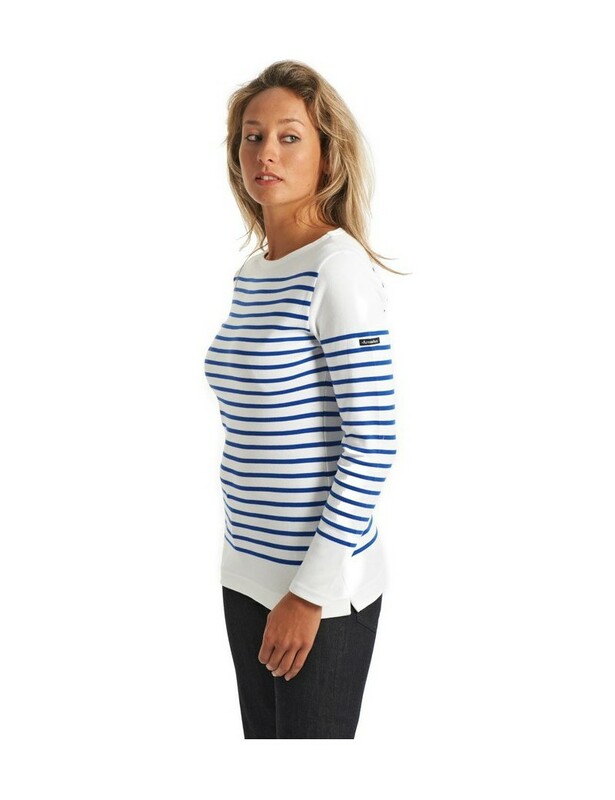 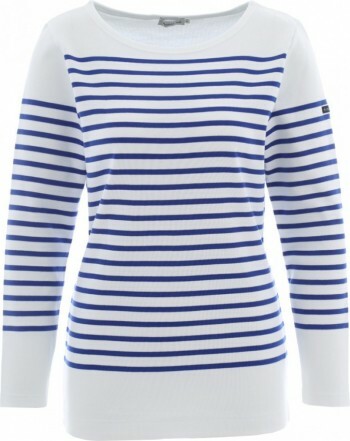 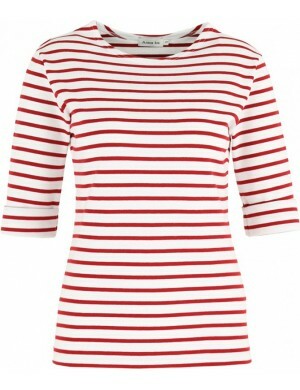 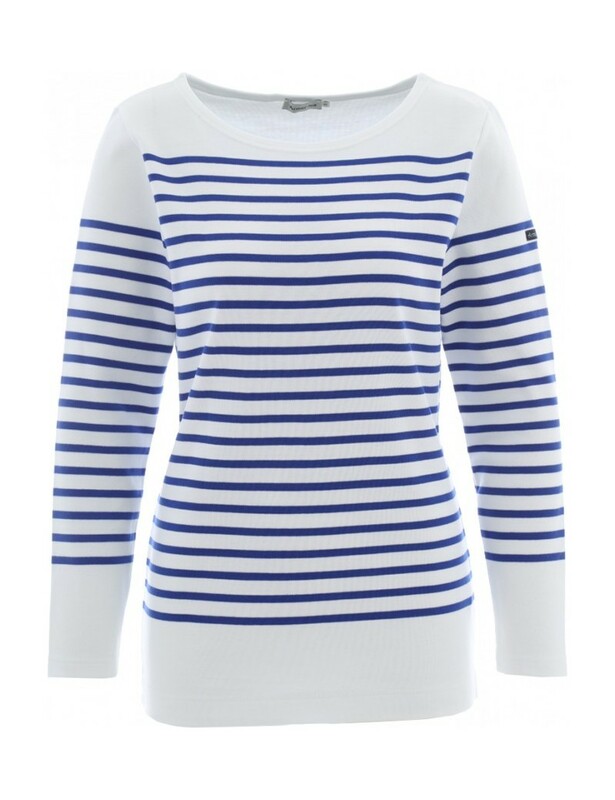 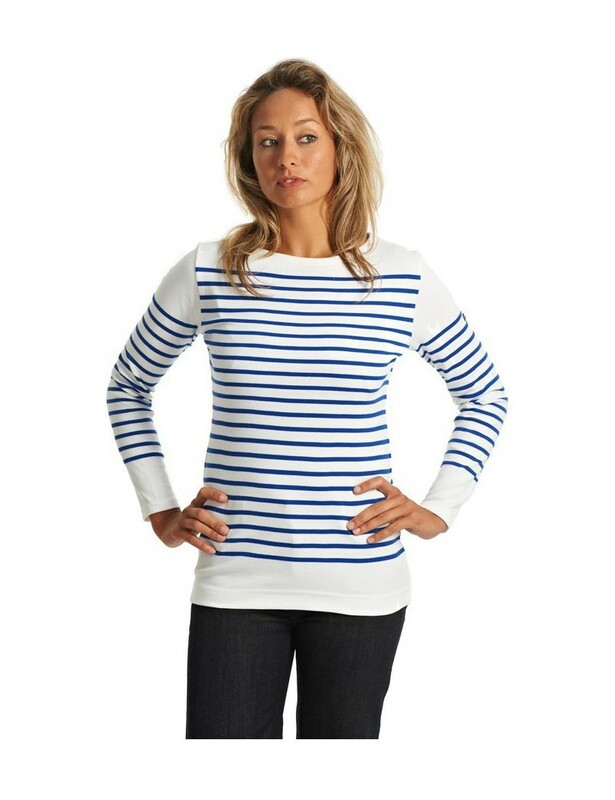 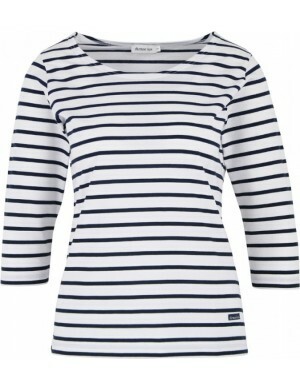 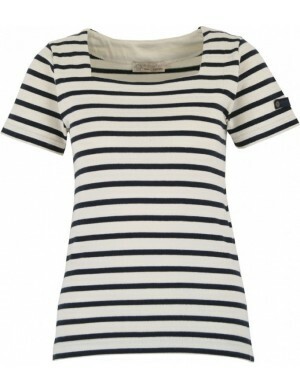 Do not hesitate ladies this marinière is the missing piece of your wardrobe.